One significant challenge that campus fire safety and facilities managers face is how to best reach out to students and raise their awareness of fire safety and prevention. This is, however, a necessary part of the job. Students play a major role in fire safety compliance and fire prevention on campus. 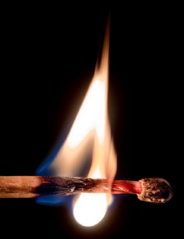 These tips will speak to overcoming the challenge of influencing students, as well as other useful tips for improving your fire safety efforts on campus. College students will be much less likely to tune out your fire safety messages if you get on their level. SnapChat, Facebook, Twitter, Instagram... Think like a marketer and where you would promote your messages if you were selling to college students. Instead of trying to build a social media following from scratch, try creating some entertaining, informative posts for the university's social channels. Chances are they'll welcome the free content and would love to help promote fire safety on campus. Come up with a fun contest for students to enter that will help promote fire safety. Get creative with the prizes, and open it up to all students. A short video contest where students create and submit a video related to fire safety and awareness would be a great way to generate buzz. Have students compete for the most amount of 'likes' on their Facebook or Instagram video submission, and tag the university in their post. Who knows? You might inspire a viral video. It's likely that you already do some sort of outreach in conjunction with Residence Life. A huge part of their job is making sure students are safe. Aside from room checks where the occasional candle gets confiscated, think about other ways your departments can work together to spread fire safety messages. For example, come up with a few good ideas for programs that Resident Assistants can run for their own residents. At most colleges and universities, Resident Assistants are responsible for creating programs or events that benefit their residents. This can be a lot of work, so if Fire Safety creates a few templates for programs, RAs would gladly take them up on the offer of doing a sponsored program. Speak at freshman orientation - Parents can be invited as well, as they're usually the ones most concerned about safety. Working in tandem with Residence Life is a great way to get your message out to incoming students. Create free information - See if you can make a pamphlet or fridge magnet with key numbers and fire safety tips for students to refer to. Email - Sounds obvious, but all students check their email for their classes. Send an email to the new batch of students with fire safety information for both on and off campus housing. It is common for students to live off campus at some colleges and universities. Most fires occur at night and on weekends, and many are cooking fires. Simply making students aware of what to watch out for can prevent a deadly fire from sparking off campus where it is less under your control. Everyone loves learning something new - especially something that can save their lives. Hold fire extinguisher trainings once a semester for students and any faculty members who want to learn or refresh their knowledge of how to use one. You can even cross promote the event with Residence Life. Is Your Campus Doing All it Can to Prevent Fires? Sure, the university has fire sprinkler systems, smoke detectors, and fire extinguishers, but are all of these systems tested and inspected frequently in accordance with the state fire code? Do the evacuation plans need to be updated for new construction? 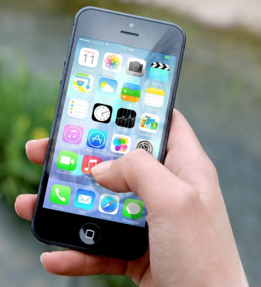 Is there an alert system in place for fire emergencies? For the past few years, colleges and universities across the nation have taken part in Campus Fire Safety Month every September. If your campus hasn't participated in the past, reach out to student organizations and other departments to collaborate on hosting events to raise fire safety awareness. This would also be a great month to assess the fire codes in place, and schedule regular inspections and maintenance for fire protection systems. 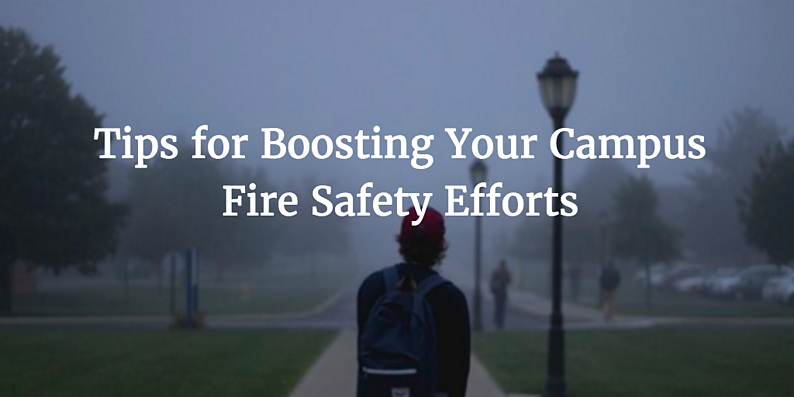 I hope this post inspires you to revamp the fire safety efforts on your campus. Good luck applying these tips!